Social justice is a foundational mission of Roosevelt University with deep ties to our historical roots. The fields of training and organization development offer many opportunities to engage in activities that involves civic and social responsibility, human rights, community partnerships, and public outreach, the essence of social justice. Here will chronicle the social justice initiatives of our current students, alumni, and faculty. 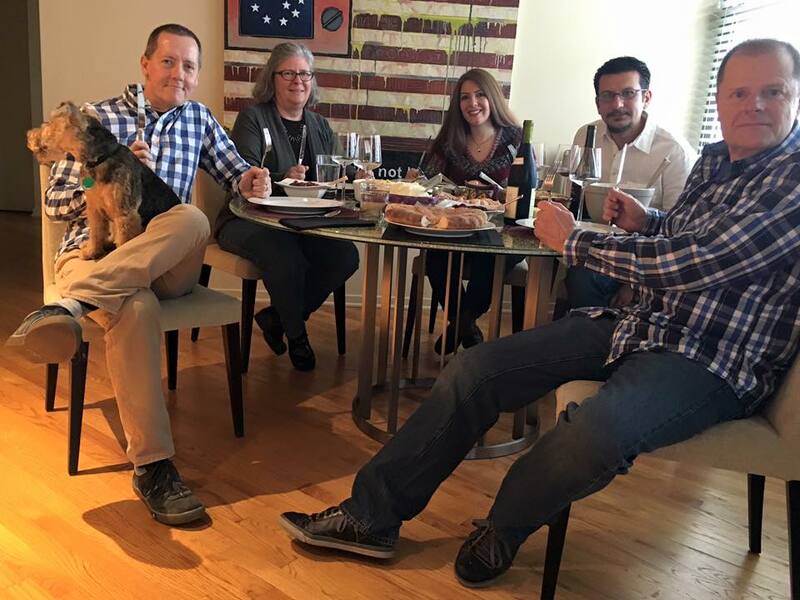 Professor Cyboran (far left, with his dog, Norton) and his partner, Bob Kassnel (far right), open their home to international graduate student, Fatemeh Forouzan, and her fiancé, Amir Soleymanian. Fatemeh and Amir are from Iran. Rayford Barner (MATD 2006; Ed.D. Loyola University Chicago,2015). Rayford Barner with his dissertation committee, following his successful defense: Dr. R James Breunlin, Clinical Assistant Professor at LUC’s School of Education and Dissertation Chair, Rayford Barner, Dr. Bridgid M. Schultz, Clinical Assistant Professor at LUC’s School of Education, and Dr. Vince Cyboran, Associate Professor, Graduate Program in Training and Development at Roosevelt University. Dr. Rayford Barner (2006 MATD) applied the skills he learned in courses like instructional design, instructional methods, and evaluation research to directly impact areas of racial reconciliation, bias, and procedural justice in law enforcement. As a member of the Procedural Justice Training Team, he has a critical role in the implementation of the The National Initiative for Building Community Trust and Justice, a United States Department of Justice pilot program aimed at reducing racial bias and improving the relationship and building trust between law enforcement from six U.S cities. The three-year initiative is a partnership between a consortium of law enforcement experts led by John Jay College of Criminal Justice, in concert with Yale Law School, and the Center for Police Equity at UCLA and the Urban Institute. After completing his B.A in Organizational Leadership and his M.A. 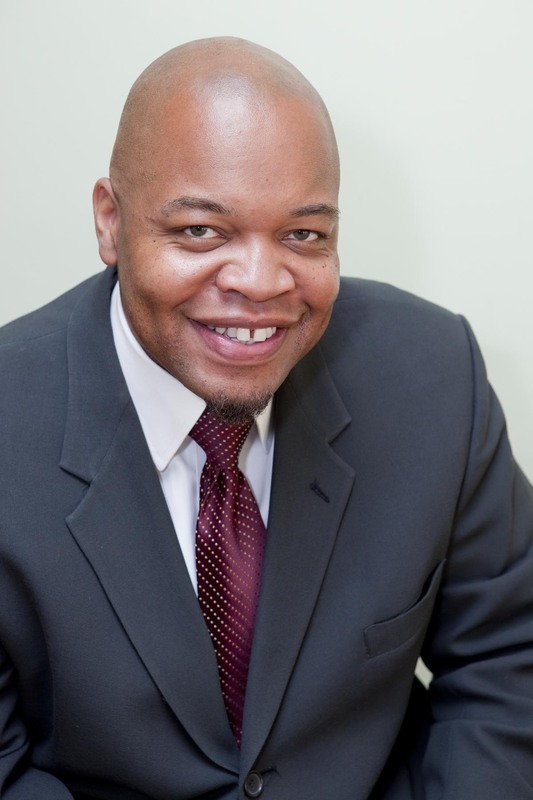 in Training and Development at Roosevelt University, Rayford went on to complete his doctorate in Curriculum and Instruction at Loyola University of Chicago (LUC). Dr. Barner’s work with The National Initiative began with “An analysis of their learning needs, as well as curriculum development and the evaluation of instructor capabilities to address their training deficits to suggest sustainable practices to ensure training efficacy. The courses delivered for the initiative are Procedural Justice I, II and III (Implicit Bias).” He then went on to facilitate, train, and coach instructors from rom Fort Worth, Texas; Gary, Indiana; Stockton, California; Birmingham, Alabama; Minneapolis; and Pittsburgh to teach the curriculum for the initiative. Zindaba (Zindie) Nyirenda (2010 MATD), a Zambian princess of sixth generation Shaka Zulu ancestry, is not only applying the skills she learned in the Graduate Program in Training & Development to her career in corporate America, but also using her expertise to become a global leader in social responsibility. Having lived a life with the most deprived and the most privileged in both first and third world countries was an eye-opening experience that drove Zindie to seek ways to bridge the vast gap between poverty and privilege. Although Zindie has climbed the corporate ladder to the position of Senior Instructional Designer in the Global Quality Compliance Training Department at Pfizer, she has not lost sight of her personal mission to improve the lives of the chronically underserved and under-privileged communities in her native Africa. In 2007, she was keynote speaker for the World Aids Day Conference in Illinois. 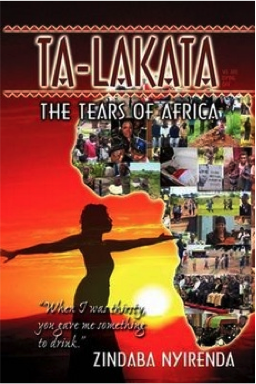 Just before finishing her degree, Zindie published her first book, Ta-Lakata – The Tears of Africa, where she chronicles the terrible transformation of Zambia from a country of beauty and potential to a nation devastated by AIDS and poverty. 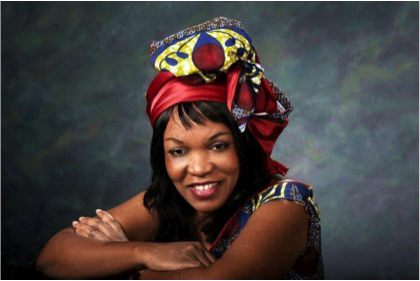 Zindie is also the founder of The Light on the Hill for Africa, a non-profit organization that equips and empowers local leaders in remote areas and neglected villages in Africa. Zindie feels strongly that we have the “technology to end extreme poverty through simple solutions.” She experienced first hand the potential for e-learning to revolutionize the way we deliver education across boundaries of time, location, and even culture as she completed her M.A. in Training and Development from a remote village in Africa. Sitting on a Mphasa (reed bamboo mat) in Lundazi, Zambia, under the shade of a grass thatched hut at her grandparents’ home, she interacted with classmates in Chicago via the internet as she wrapped up her final semester of study without a glitch. When asked what advice she has for new or potential students of her discipline, Zindie’s approach to career planning is as much about her head as her heart. “First of all, be clear about who you are as an individual–what it is that drives your soul, your inner being. Who are you? What are you looking for? What do you believe you were born to do? What speaks to your heart?” Once you have answers to these deep and personal questions, you are ready to align it with curriculum. “The knowledge acquired in this program is tremendously practical; the theories, methodologies and models work, but most importantly, the program makes you think critically and shifts your perspective to see possibilities rather than limitations, to expand on your own past or life experiences, bring it all in and apply that to your own inquiry whatever that may be.” According to Zindie, “Every great and epic transformational occurrence begins with a single conversation.” Don’t be afraid to have that conversation; the results can be life changing, for you and for our global citizens. 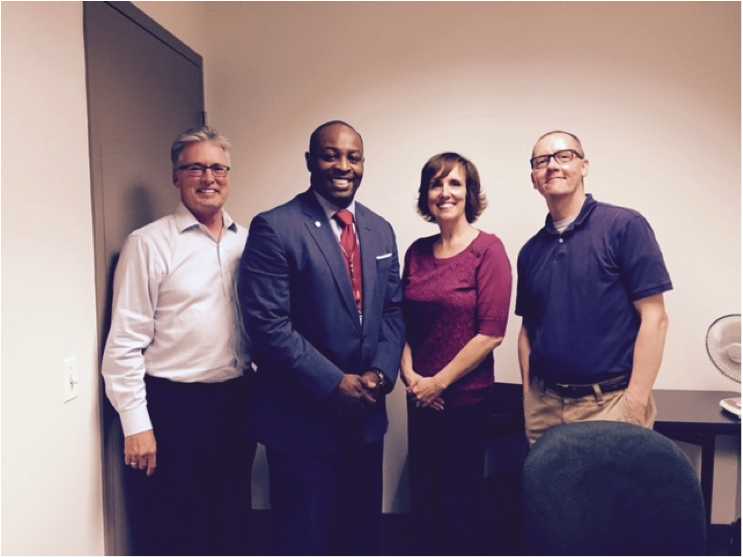 Erwin Acox, MATD 1998, Chief of Diversity Recruitment and Outreach at Illinois Department of Transportation (IDOT). Acox helps put people on the path to lifelong careers by engaging students from middle school through college. He manages civil engineering recruitment, student engagement and outreach. During his tenure as Chief, he has increased minority inclusion in the IDOT civil engineering workforce. The knowledge Acox gained in the MATD program has served him well throughout his entire career. It was in the MATD program where Erwin learned to assess organizational needs and implement solutions. Moving on from his educational roots, he has helped develop curriculum, delivered training, and manages programs that train hundreds of people each year. Acox has also continued to champion social justice in his work. Not only is he helping train the current workforce but he is also preparing the workforce of the future through IDOT Engineering Academies. The Academies program is designed to give middle and high school students a realistic application of math and science through instruction and hands-on projects that encourage teamwork and problem solving. Students also benefit from having professional engineers volunteering as instructors and academy mentors during the sessions. I love what he has done with his degree. I am getting my second masters in School Counseling I would like to use my training background to start programs for at- risk youth. First of all thank you for three inspirational stories. I cannot pick just one to comment on so I will share a little thought about all each of them. Dr. Rayford Barner- The pilot that you are part ” aimed at reducing racial bias and improving the relationship and building trust between law enforcement from six U.S cities.” This is a much needed program, and they are lucky to have such a distinguished gentleman on their team. Thank you! 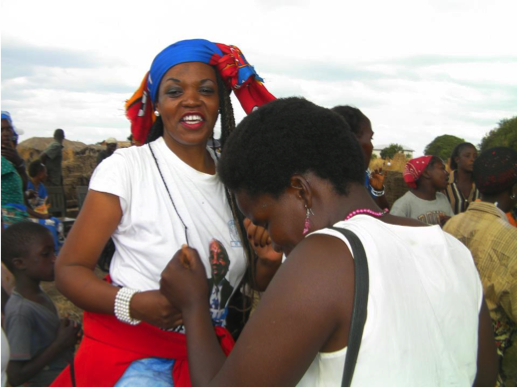 Princess Zindaba Nyirenda- What an inspiration that you are with all the wonderful initiatives you are part of. I do want to thank you for the advice and the questions to ask to get to the “heart of your soul.” I do believe these are questions can help with design and development but also life. I appreciate the post thank you! Erwin Acox- I am so happy to see/hear that you are working with the youth. The youth is where our future lies and having great leaders such as yourself guiding them is important. It is inspirational to see that you have connected with people in other industries to come in and volunteer their time for these young people. Thank you! Thanks to all three of you for all that you do! I really liked the quote about the importance of shifting one’s focus from limitations to possibilities. Online courses have really improved access to education which continues to have a significant positive impact on society. I really appreciate the ways in which this program inspires students and graduates to impact social change! I’m glad we see the vision and we have the ability to participate and pave the future that we all desire! Thanks Maureen Kelly for your perspective. The justice framework for the University and this program are precisely why I chose this as a place to learn; thank you!